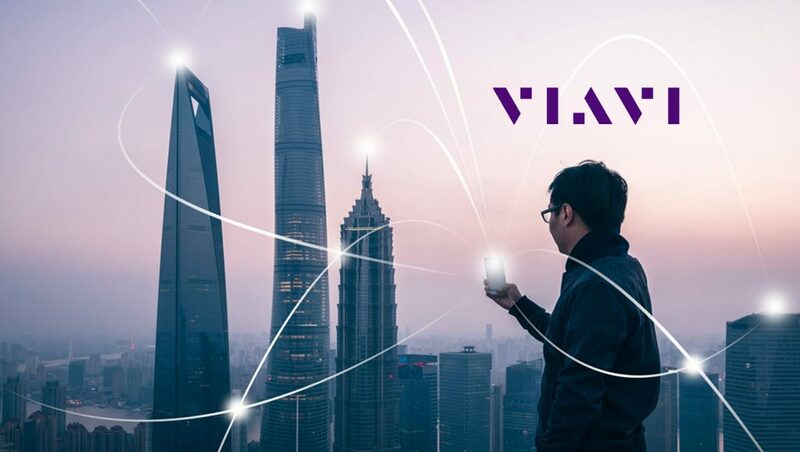 Viavi Solutions Inc. announced that Rakuten, Inc., one of the world’s leading internet services companies and soon to be the newest mobile network operator in Japan, has selected the VIAVI TM500 system to support the rapid deployment of a nationwide, end-to-end cloud-native mobile network. Rakuten offers e-commerce, fintech, digital content and communications services to over one billion members worldwide. The company received approval for its 4th generation mobile communications system (4G) special base station deployment plan, and is targeting October 2019 to launch the new service. The network deployment plan is driven by a cloud-based architecture, from the RAN to the core, an industry-leading level of automation, and collaboration with the top vendors in the mobile ecosystem. Rakuten will use the TM500 for user equipment (UE) simulation as part of a state-of-the-art operator lab, designed to simulate and stress the network from end to end. As consumers and regulators increasingly demand highly resilient and high-quality network performance, the lab’s mission is to provide all stakeholders with a high degree of confidence in the quality of service and reliability of the live network for both existing and future services. Previous ArticleMoxian, Inc. Enters into Strategic Partnership with Leading Mobile Marketing Company in FujianNext ArticleAkamai Completes Acquisition Of Customer Identity Access Management Company Janrain Inc.